Is Having a Nervous Breakdown Becoming Normal in Society? By pseudo definition, a nervous breakdown is an event where a person has reached his or her limit and cannot function normally or preform day to day activities. A nervous breakdown usually occurs as a result of stress. External influences like, divorce, unemployment, or the death of a loved one may also indicate the brink of a breakdown by fueling emotions like depression or anxiety. These breakdowns are considered temporary and signals a need for the individual to pause, relax, recuperate or even seek professional help. Recognizing the symptoms is the first step in preventing a nervous breakdown. Once you realize you are heading down a dangerous path, you need to take a step back, reevaluate your situation, and create a solution. Depressive symptoms: Clinical depression can trigger a breakdown. Loss of interest in things, dramatic weight gain or weight loss, and changes in your sleeping patterns are also symptoms. Anxiety: Extreme anxiousness with a stressful situation may signal a breakdown. Symptoms for this are increased blood pressure, tensed muscles, clammy hands, shaking, dizziness or upset stomach. Extreme mood swings: Mood swings and unexplained outbursts can also be a sign of a breakdown. Hallucinations: Hallucinations may appear in the onset of a breakdown as well. 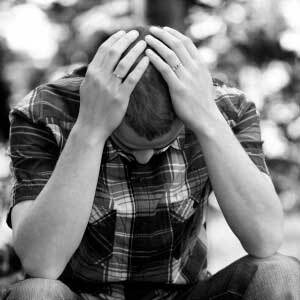 Panic attacks: Panic attacks go hand in hand with anxiety and depression. Symptoms of a panic attack include increased blood pressure, pounding chest pain, difficulty breathing, feelings of unreality, an intense level of fear, and detachment from yourself. Paranoia: Paranoia can signal an extreme decline in your mental well being. This decline signals a breakdown in progress. Social withdrawal: People facing a breakdown may isolate themselves from everyone particularly, friends and family. 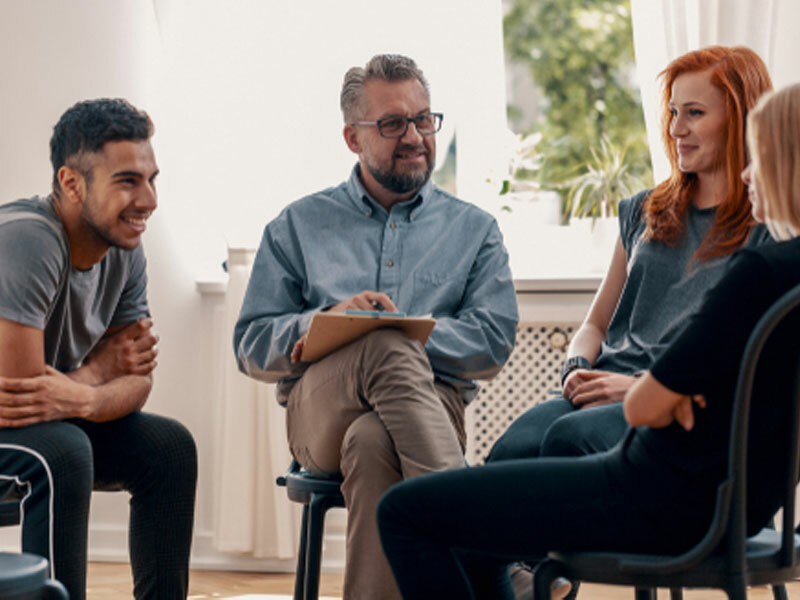 Social settings can cause stress to elevate, while during a breakdown this may help to relieve the stress, withdrawal can turn into a depression issue fast. 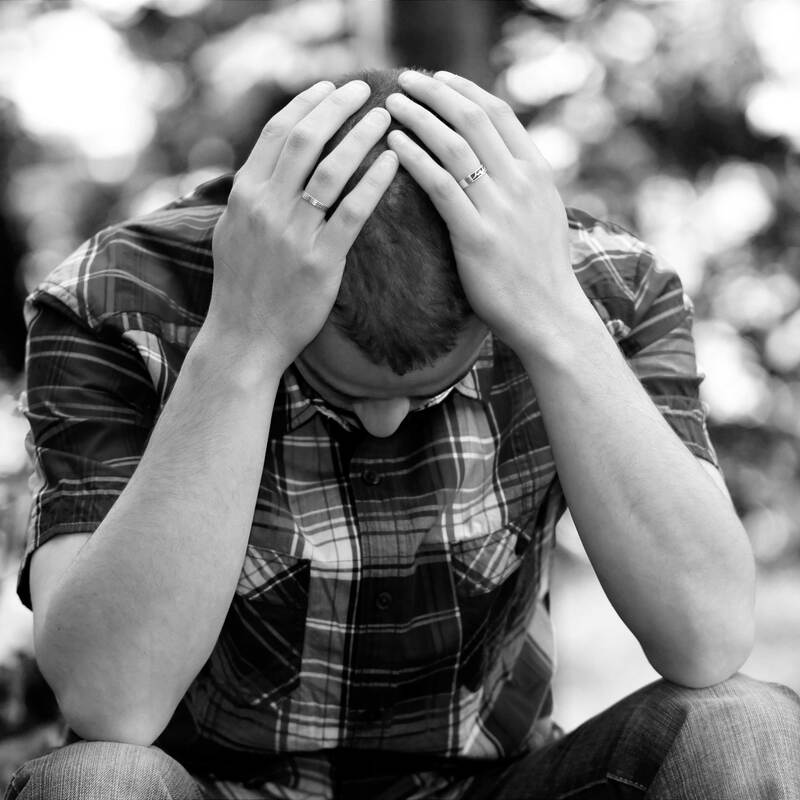 Flashbacks of a traumatic event: Traumatic events can trigger symptoms of a breakdown as well.